Discover the Best of Provence with a tour package for three days with a tour based in Avignon. Your Best of Provence tour will begin with a pickup at the Avignon TGV station when your train arrives from Paris. Please note that train tickets are not included in prices listed below, but we are happy to help you secure the tickets prior to your departure. The touring is not private, but rather the group minivan tours are offered on a daily basis from Avignon (minimum of 2 people). Your Best of Provence tour package will begin with a transfer from your train’s arrival in Avignon to your Avignon hotel. 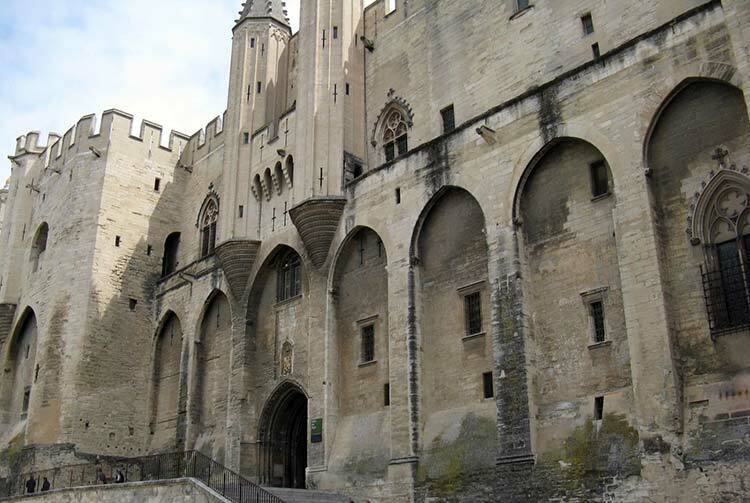 In the afternoon, you will be able to visit Avignon on your own with tickets for the Popes’ Palace and Pont d’Avignon. Your audioguides will enrich the visits.